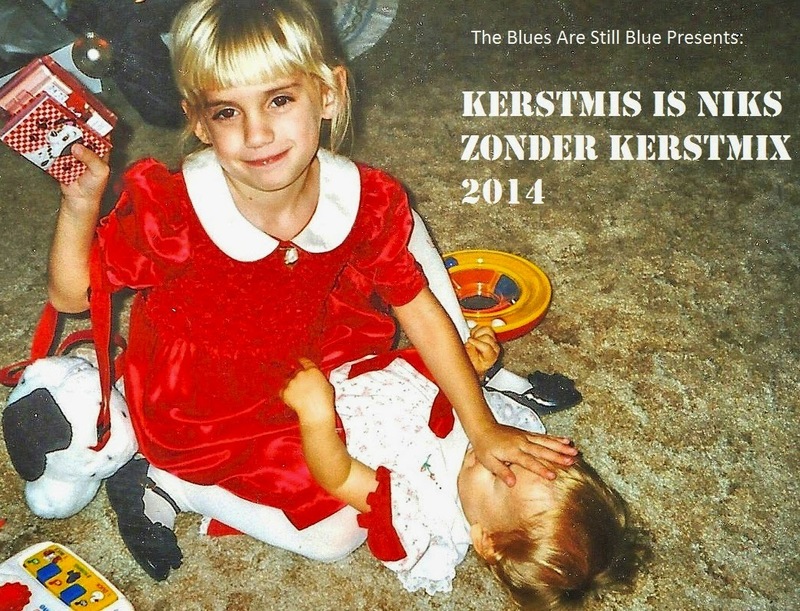 The Blues Are Still Blue Christmas Compilation 2014 ~ Christmas A Go Go! Thanks. Anyone know where to get prior year editions? They are no longer available for download. Thank you for all the great music you've been putting up over the years.